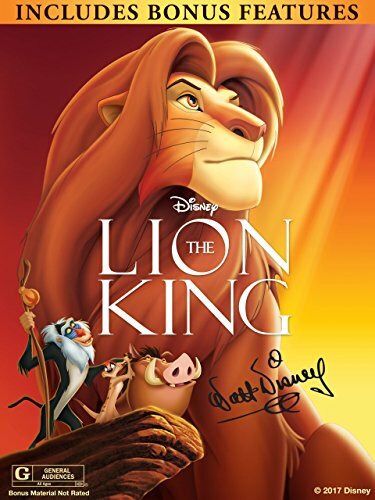 The Lion King: The Walt Disney Signature Collection (With Bonus Content) by at Chocolate Movie. Hurry! Limited time offer. Offer valid only while supplies last.